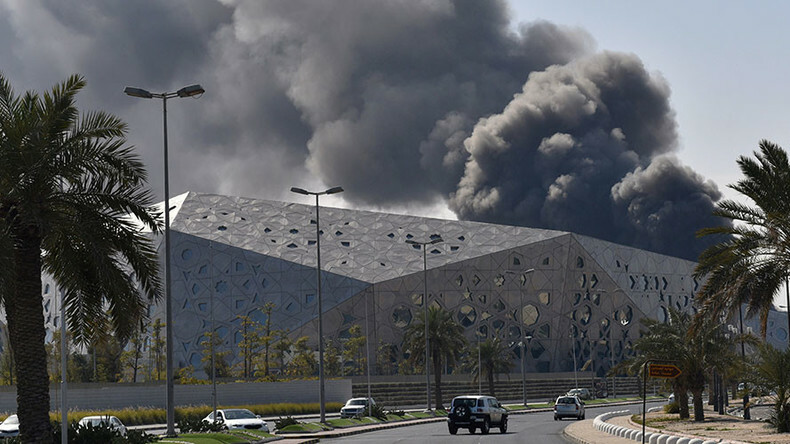 Kuwait’s brand new opera house caught fire Monday, just three months after it opened its doors to the public. The $770 million building went up in flames during maintenance work on its titanium roof, according to the Kuwait fire department. Local media reports that there were no injuries from the fire. 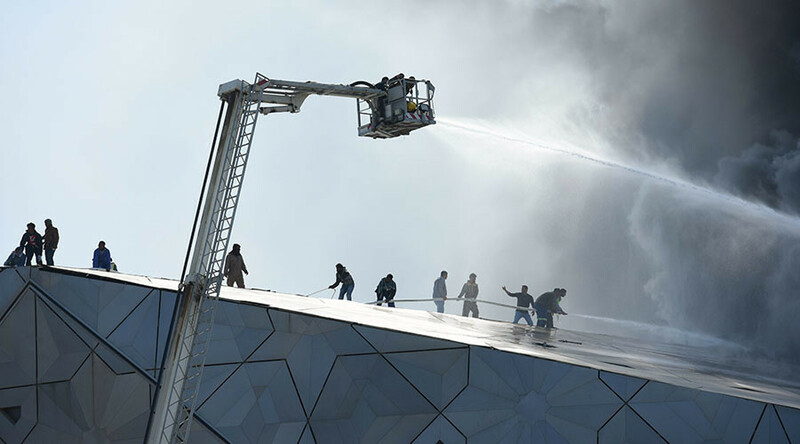 The opera house, situated in the Sheikh Jaber Al Ahmad Cultural Center, had parts of its roof missing following the blaze but it was unclear if this was as a result of the maintenance work or the fire. Videos from the incident show a massive plume of black smoke rising from the building. Firefighters used a crane to spray water onto the building, extinguishing the flames. Italian tenor Andrea Bocelli was the first performer to take to the stage at the opera house, appearing at the venue last October. The Andrew Lloyd Webber musical Cats was due to open at the theater on Thursday, according to the center’s website.